BMW Motorrad is continuing to celebrate its 90th anniversary year with a weekend of activities at the iconic Ace Café in London. The event will pay tribute to the long history of BMW motorcycles and café racers at the 20th annual Ace Café Reunion on 14-15 September 2013. 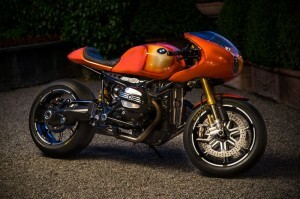 The stunning Roland Sands-designed Concept Ninety motorcycle will be on display and two special guests from BMW Motorrad will visit the event. Former AMA-racer Steve McLaughlin, who won at Daytona on a BMW R 90 S, and Head of Design for BMW Motorrad Edgar Heinrich, who has been responsible for some of the most important BMW motorcycles in recent history, will be in attendance. The two BMW VIPs will be judging a competition to find the best BMW café racer – with the winner earning a trip to the BMW Motorrad factory and a weekend in Berlin. 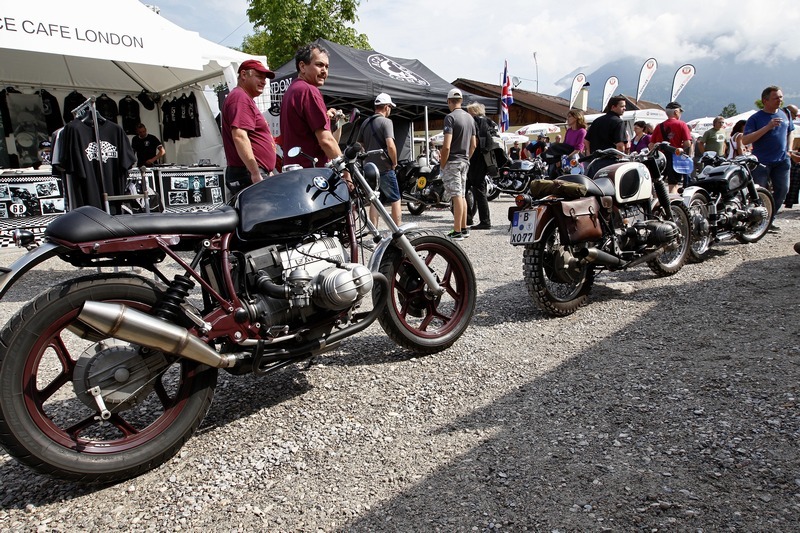 Owners of bespoke and classic BMW café racers are invited to join the event at the Ace Café, where their motorcycles will get pride of place during the event. 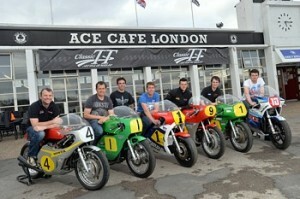 Over 200 riders will take part in the Ace Café’s traditional Continental Run, setting off from Germany and travelling through Holland, Belgium and France. 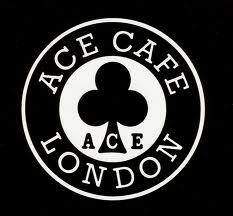 The run arrives in London on Friday 13 September ready for the 20th annual Ace Café Reunion on the 14th, ahead of the Brighton Burn-Up on the following day. The Burn-Up is a traditional ride-out which sees a huge number of riders heading to the south coast, filling the famous seafront Madeira Drive with thousands of motorcycles as well as displays, stalls, live music and food. Lee Nicholls, Marketing Manager for BMW Motorrad UK, said: “What better way to help celebrate an amazing nine decades of BMW Motorrad than to visit the spiritual home of British motorcycling? In addition to bringing two very influential figures from BMW Motorrad’s past and present to meet the British public at the Ace Café, the Concept Ninety motorcycle provides a glimpse into the future for BMW. 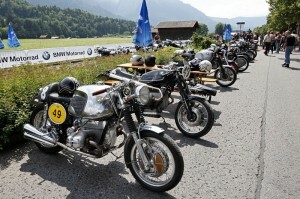 To enter the competition simply turn up on Saturday midday 14 September and allow your BMW Cafe Racer to be judged. This exclusive prize will be awarded on the day.